NYC Foodie Girl: Sound Off! I know. I owe you a lot of writing. I haven't been loyal to blogging because of a lot of reasons. Truth is: I need your help. In order to keep writing and bringing fresh stories and reviews your way, I need to look at rebranding this website/logo - refreshing from top to bottom. 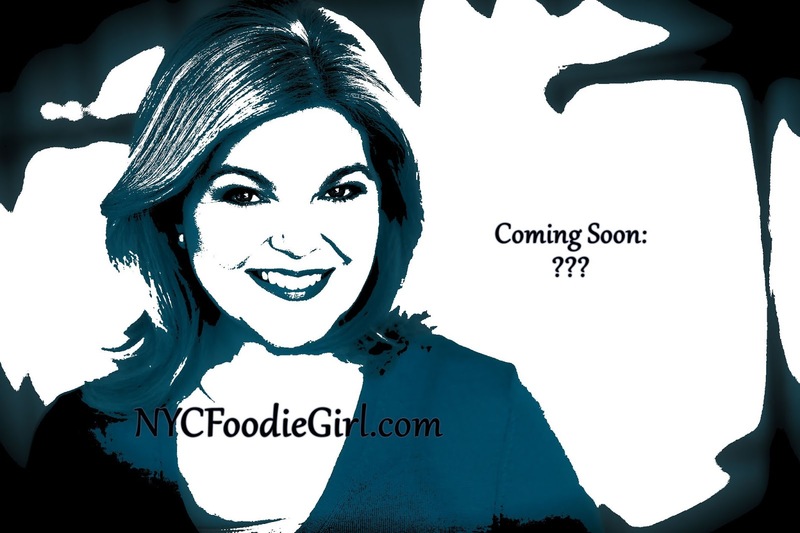 I feel silly using the term "girl" and I'd rather not use the term "foodie" - but obviously, I'm not above it. I'm also on the road a lot and can offer insights to a lot of different restaurants both nationally and internationally. So what do you think, fellow foodies? I'm ready for that next step! Go ahead and SOUND OFF!